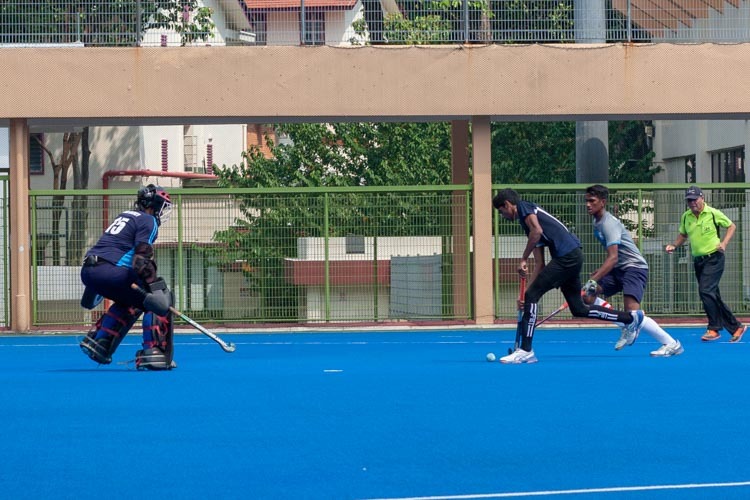 Raffles Institution (RI) faced little resistance from Millennia Institute (MI), crushing them with a final score of 10-0. 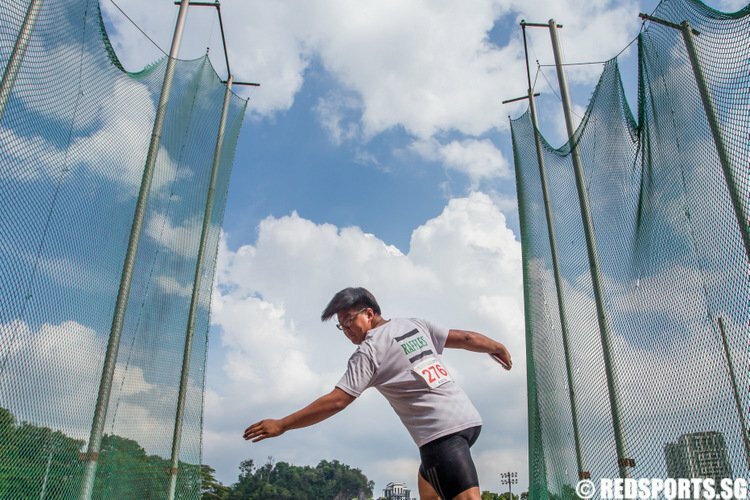 With this win under their belt, Raffles is three for three: they have won all three of their games against SAJC, SJI, and MI. 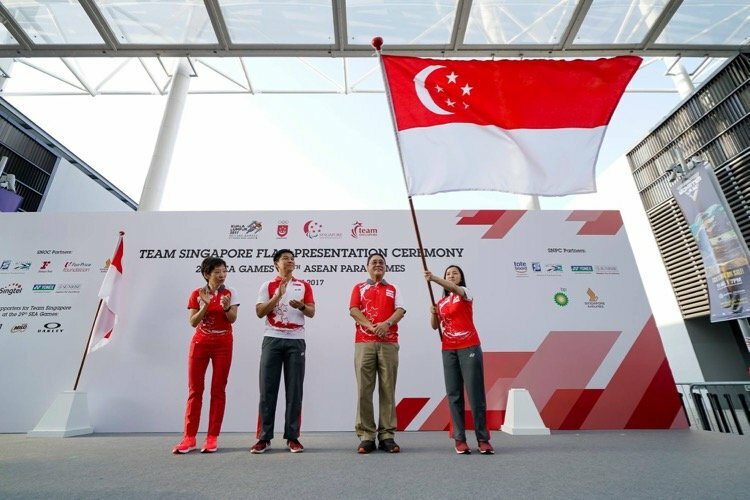 All three of their games have been indisputable victories with no goals scored against them. "I think we came into this game with a strong mindset. 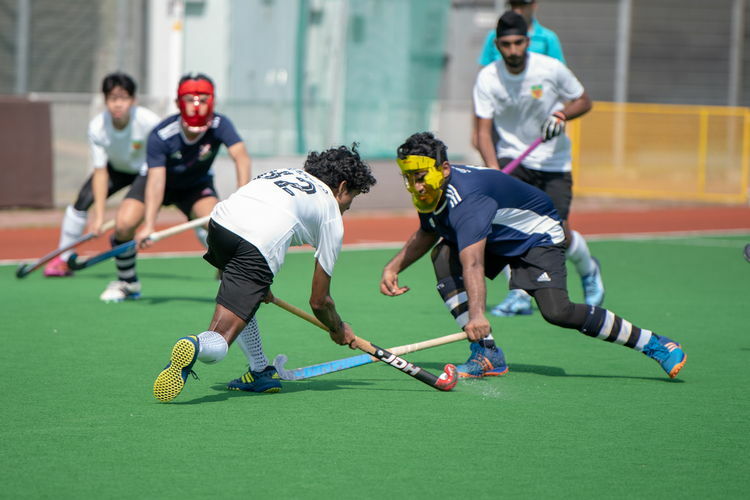 Even though we had already qualified for the semis, we felt it was important to keep the momentum going," said Raffles captain Raziq Noor (#9). Raffles certainly started the game strong, earning themselves a short corner on the MI goal within the first 40 seconds. They continued to play aggressive, scoring their first goal in the eighth minute. The Saints boys' hockey team defeated the St. Joseph's lineup 4-0 to secure a spot in the National A Division hockey semi-finals. 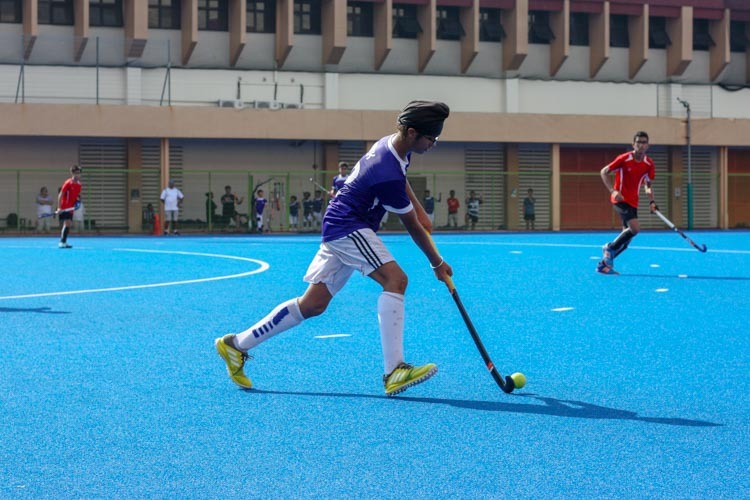 While the SJI team played valiantly and never gave up, they had no choice but to reluctantly concede goal after goal to the relentless Saints attack. 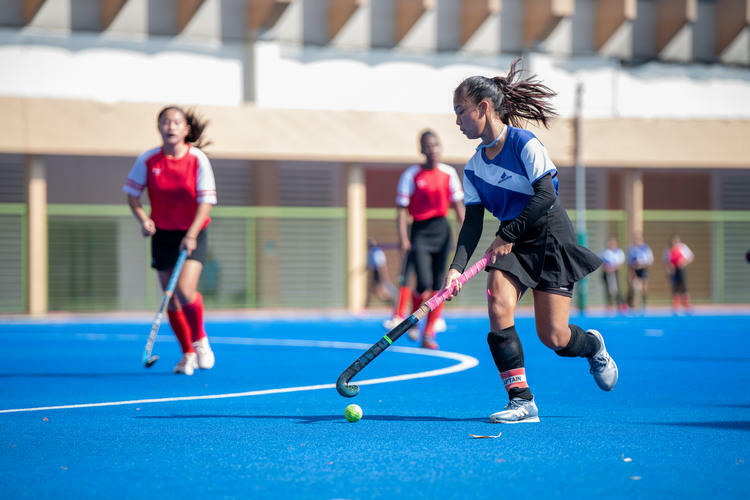 St. Andrews Secondary School (SAS) ground out a 1-0 victory over Sengkang Secondary School (SKS) to top their second-round group stage. 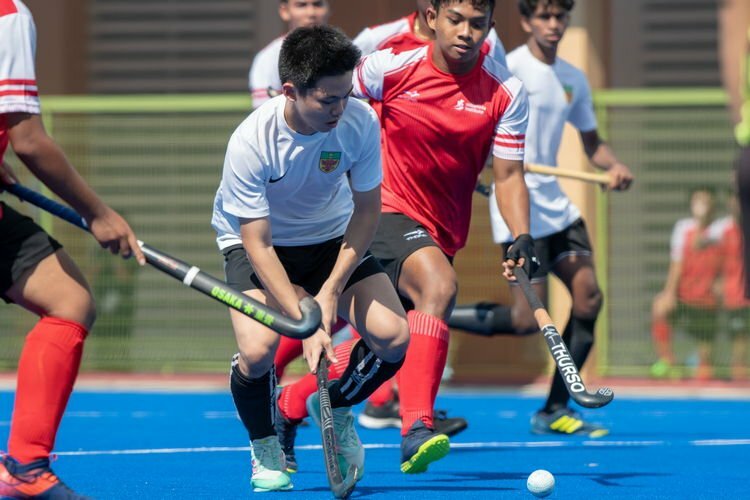 Sengkang Secondary School (SKS) powered to a 3-0 victory over St. Hilda's Secondary School (SHS) to gain pole position in the second round group stage. 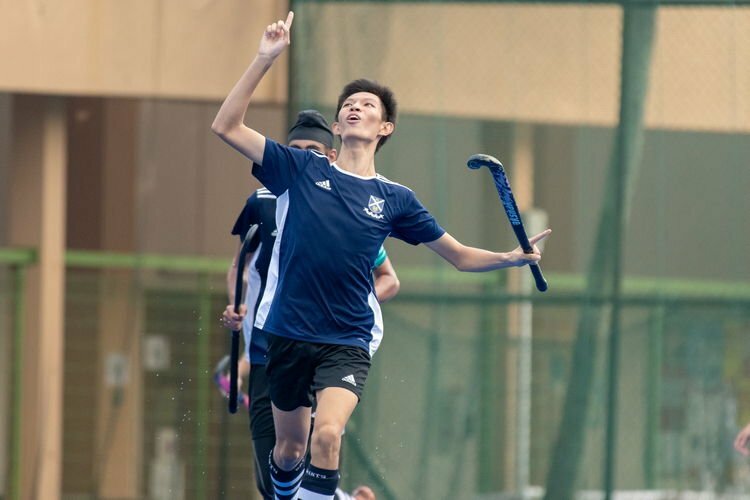 Teck Whye Secondary secured a clear-cut win over Seng Kang Secondary with two goals in the first and second half to finish the game 4-0. 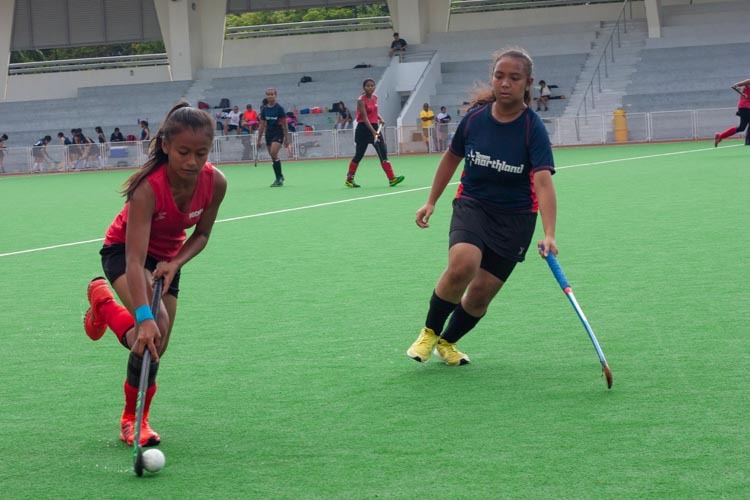 Marsiling Secondary School (MSS) continued their push for a top-four spot with a solid 7-0 trouncing of Northland Secondary School in the preliminary round.